1. This is a contract between you, your pet, and MarryYourPet. It is not recognised by a court of law. 2. This union is a marriage of minds and companionship. You have no conjugal rights. 2.1 If you want to consummate the marriage, we suggest you both share some cake. If your pet has a food allergy then a pat on the head will suffice. 3. You are not allowed to mistreat your pet in any way. 3.1 You cannot make him pick up your pants, put up with your nostril hair or use him as a general dogsbody - even if he is indeed a dog. 3.2 Just because you have a friend for life doesn't mean you can let yourself go. You may not go around in a dirty vest, scratching your nether regions. You may not get excessively fat. Just because you live with a dog doesn't mean you can behave like one. The lid of the toilet must be kept down, always replace the top on the toothpaste. If you must clip your toenails in the lounge, don't leave them in the plant pots. You may not wear unfashionable clothes or tell bad jokes. You may not embarrass your pet at any time. 4 Marriage is for life* or until your contract expires. *You are not allowed to take the life of your pet. *Please note that your pet may be entitled to half your assets and regular financial support. 6. It is the norm for your pet to assume your surname after marriage. 6.1 If you or your pet is not happy with this, that's okay. You can call your pet whatever you like. If in doubt, we're bound to have a few suggestions, but they probably won't be polite. 7. The decision of MarryYourPet is final. If we feel that you are too boring, sad or perverted for your pet, we will not give our consent to marriage. 8. Any infringement of the above will render your contract null and void. 8.1 If you don't play with your pet regularly, tolerate his nagging and allocate him equal TV time, you could be in infringement of your contract. 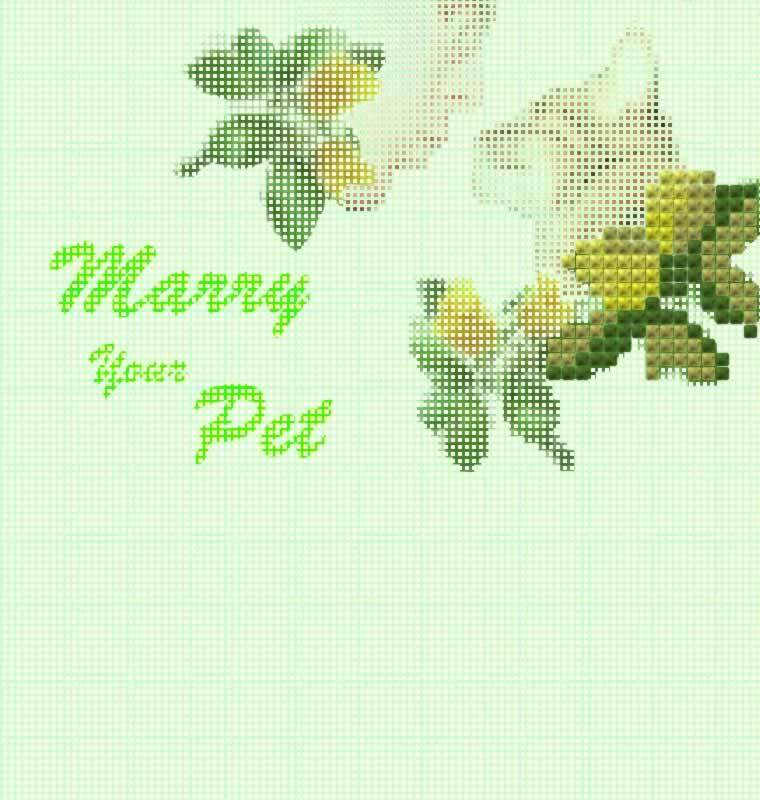 8.2 MarryYourPet is not responsible for any deviations from the contract. 9. MarryYourPet can change the rules at any time, especially if this gets us out of tricky situations.